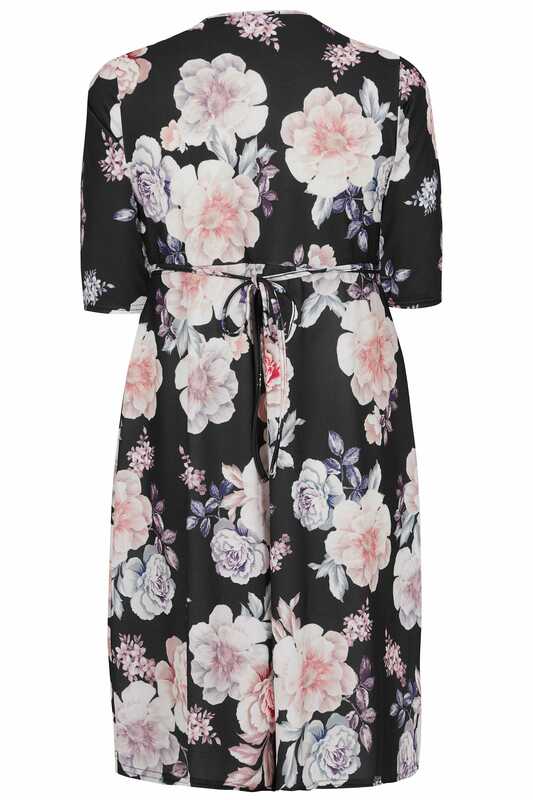 Introduce elegant prints to your wardrobe with this Yours London dress. 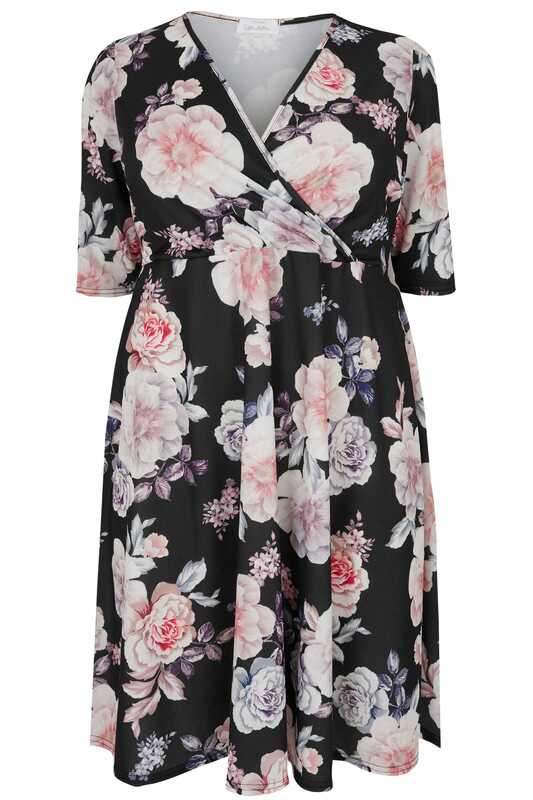 Made from a flattering jersey crepe fabric, its chic wrap over style is cut to a midi length and features an adjustable self-tie waist for a more cinched in silhouette. Team with a pair of your favourite high sandals and a box clutch for a polished look. We love the timeless floral print in soft pink hues.